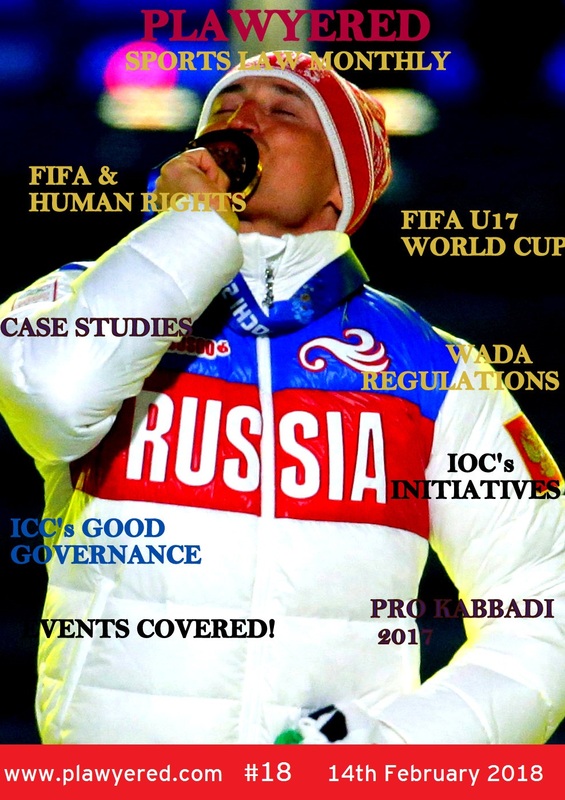 The Court of Arbitration for Sport (CAS) has dismissed the appeal filed by the Russian Paralympic Committee (RPC) against the decision rendered by Governing Board of the International Paralympic Committee (IPC) on 7 August 2016. As a consequence, the IPC decision is confirmed. Following revelations related to the doping system in Russia, the IPC Governing Board suspended the RPC from IPC membership due to its alleged inability to fulfil its responsibilities and obligations to comply with the IPC Anti-doping Code and the World Anti-doping Code. The RPC filed a statement of appeal with the CAS in Lausanne on 15 August 2016 challenging the ban imposed by the IPC. The parties agreed to an expedited arbitration procedure with a hearing in Rio de Janeiro on 22 August 2016 in presence of the parties and their representatives. The CAS Panel in charge of this matter found that the IPC did not violate any procedural rule in dealing with the disciplinary process leading to the RPC’s suspension and that the decision to ban the RPC was made in accordance with the IPC Rules and was proportionate in the circumstances. The Panel also noted that the RPC did not file any evidence contradicting the facts on which the IPC decision was based. The parties in this procedure were the International Paralympic Committee and Russian Paralympic Committee exclusively. In making its decision, the CAS Panel did consider the particular status of the RPC as a national governing body but did not determine the existence of, or the extent of, any natural justice rights or personality rights afforded to individual athletes following the suspension of the RPC.